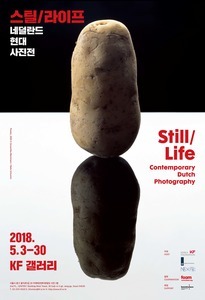 Korea Foundation and Dutch Embassy Korea presents Still/Life – Contemporary Dutch Photography from May 3rd through 30th at KF Gallery, Seoul. 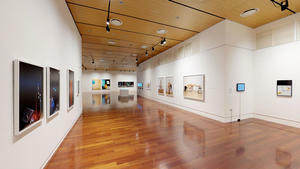 The exhibition showcases approximately 70 artworks, including 17 representative photographies and videos of Dutch artists. The exhibition, consisted of photographies of traditional still-life in the Netherlands, was initially presented at Foam (Foam Fotografiemuseum Amsterdam, one of the most renowned art museums in the Netherlands.) A number of celebrated Dutch artists such as Melaine Bonajo, who has been introduced in Korea many times, take part in the exhibition. Still-life genre, which was a major topic from the beginning of modern photography, still deeply inspires many photographers. 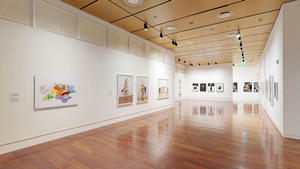 This exhibition shows the changing history of photography as a media with modern still-life in various forms through the works of Dutch photographers, who deal with the classical still-life genre. Vanitas, a collection of flowers and fruits, is a new visual language for contemporary artists, peculiar to the artistic imagination of Vanitas(A style of still-life, representing the 17th century’s Dutch painting. It generally symbolizes the brevity of human life). 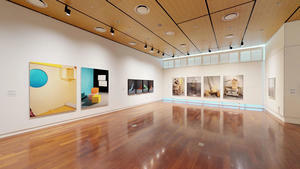 This exhibition introduces the still life from Vanitas through the unique and creative works of young generation artists. On the theme of Still Life Photography, a special lecture by Marcel Feil, Deputy Director of the Foam Photography Museum will be held on Thursday, May 3 at 7pm. 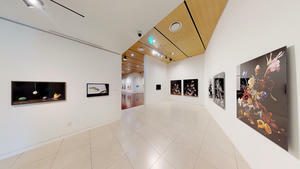 He holds a variety of exhibitions at the Foam Photography Museum and is also an editor of Foam Magazine, an international photography magazine. In addition to his lecture on exhibition, he will also talk about the internationally acclaimed Dutch photography community.